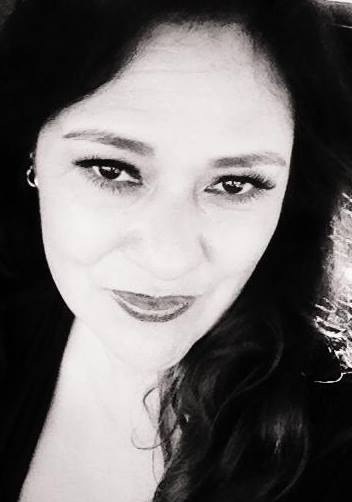 Cynthia Rangel-Fowler is a full time Realtor licensed in Arizona since 2009. She is currently working for OMNI Homes International as a residential Realtor. She has diverse experience in all aspects of Real Estate, which include resale, military transfers working closely with Davis Monthan AF base, Luxury, real estate investment and new construction homes. Her approach has always been to provide first class service as a means of adding value to her clients. She has an exceptional record for meeting client deadlines while providing them with accurate evaluations, keeping their expenses low and recovering the maximum return capital on their Property investments. Cynthia also has worked as a Realtor with Keller Williams SO AZ where she taught classes for their Ignite Program. Teaching new and older agents on how to be a Buyer’s agent for two years. Cynthia was named "Rookie of the Year" in 2010. Previous career with Wal-Mart as an Events Coordinator Asst, customer service and pharmacy associate, Cynthia worked closely with the City of Sahuarita. Cynthia continues to be devoted to her clients in all areas of Real Estate investments. Whether you’re buying or selling your home; or looking for that special home of your dreams, give Cynthia a call or email.